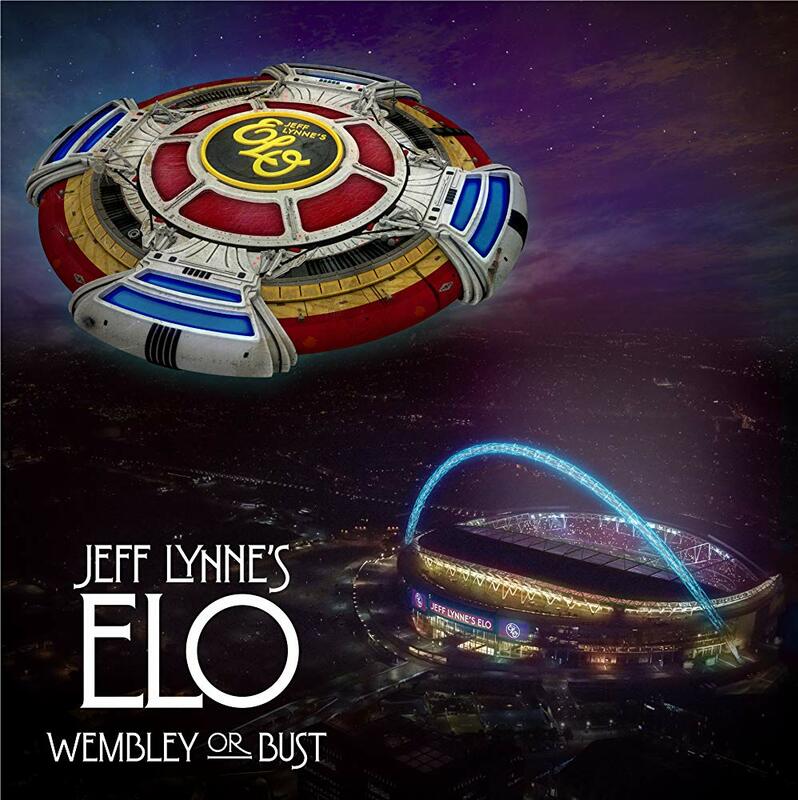 In front of nearly 60,000 fans, Rock and Roll Hall of Famer Jeff Lynne and his band Electric Light Orchestra make an awesome perform in England's famed Wembley Stadium. The movie shows the party from the beginning and how the band treat with their fans in it. 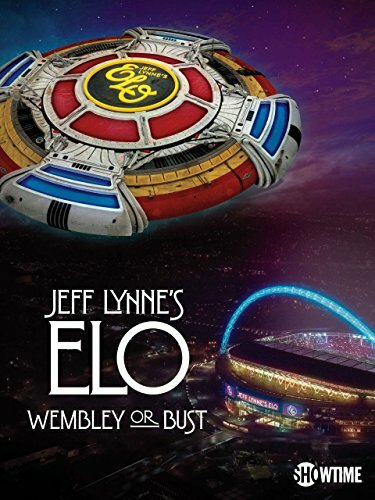 Actors of "Jeff Lynne's ELO: Wembley or Bust"
Gallery of "Jeff Lynne's ELO: Wembley or Bust"